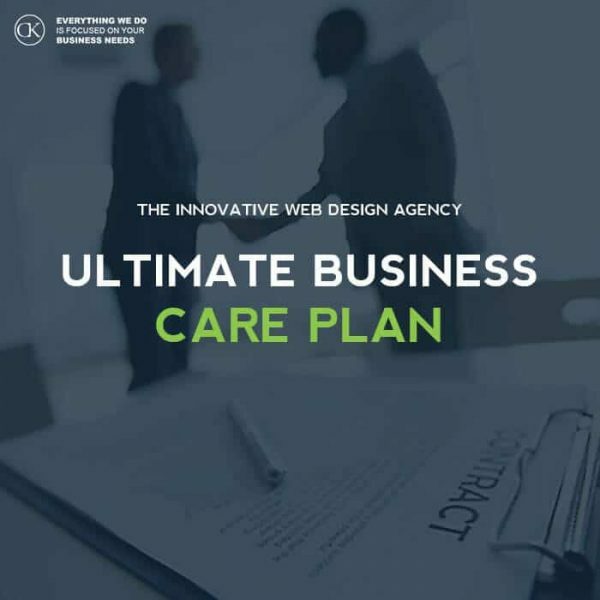 Thanks to Our Affordable Care plan for Ultimate Business. You will make sure that Professionals will cover your back. What Our Website Managements Plans include. We all know that Regular Content is a key to success. Thanks to our Ultimate Plan with Content Creation feature you will improve your online presence. With our highly engaging & SEO optimized content you will attract more online high quality traffic to your business. Most of the businesses they forget to monitor their online investment. Thanks to our advanced monitoring we will to make sure it is up and running 24/7 and fix any issues if they occur. All Our clients which are under our Care Plans have priority all the way. If you will signup to any of our Care plans you will become our VIP clients.